An Apple repair centre has reportedly been making hundreds of accidental 911 calls, as emergency dispatchers in Sacramento County have been flooded with more than 1,600 accidental calls since October 2017. CBS Sacramento reports that emergency dispatchers in Elk Grove and Sacramento County are receiving bogus 911 calls, with Elk Grove tallying 1,600 since last October, normally with no one at the other end, and it’s clogging up the system for real emergencies. 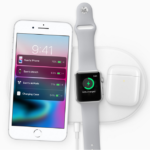 Dispatchers told CBS News that they hear people talking about Apple devices, maintenance, and repairs, whenever they answer one of these calls, but it’s unclear how these calls are being triggered so far. 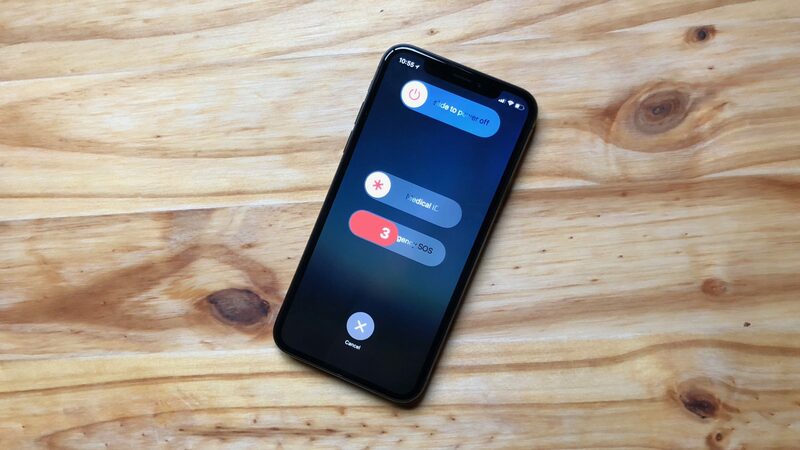 Apple introduced a feature with iOS 11 that makes it easier to call for help if you find yourself in an unsafe situation. Emergency SOS will call contacts and local emergency services after the sleep/wake button is pressed five times in rapid succession. Apple said it’s looking into the matter.